Disclosure: I’m a Blended Conference Ambassador. I was provided a discounted ticket for my promotion. As a blogger and business owner, it is my responsibility to stay on top of the latest information to run my business in the most efficient manner. It is also important to create relationships with other bloggers and brands. In an online world of business this can be difficult. One of the best ways I have found to learn more about my business, while also being able to network face to face, is to go to blogging conferences. 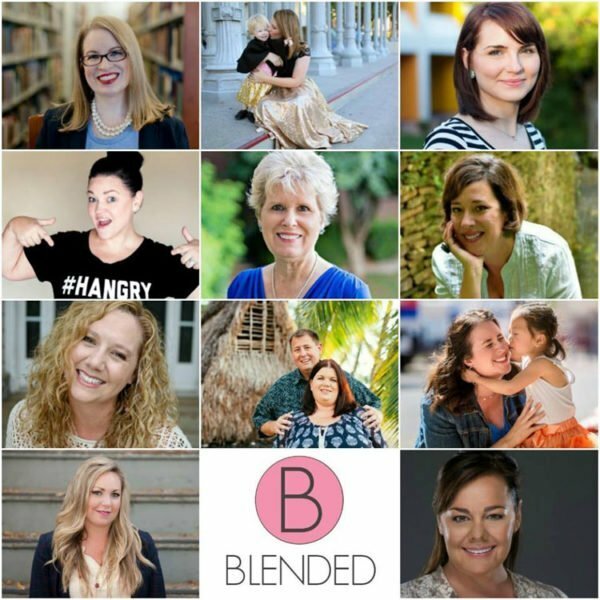 I am excited to go to Blended Conference this year. It is right here in Arizona. 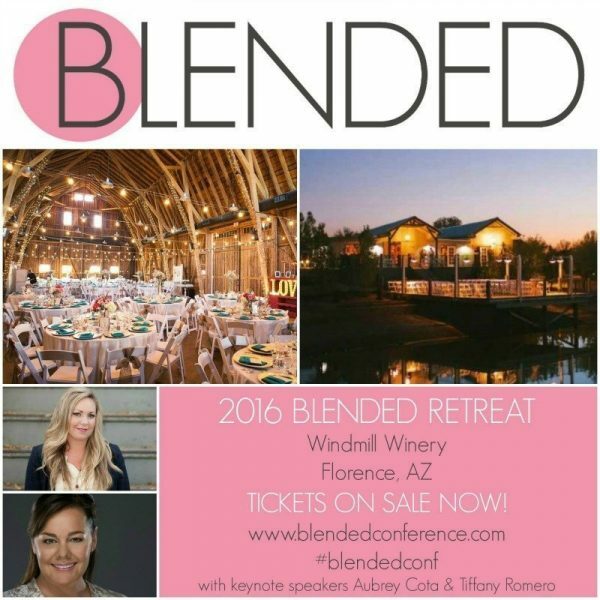 It is being held at the Windmill Winery in Florence, AZ on September 15 and 16, 2016. The location looks absolutely breathtaking! I have attended other conferences, but this will be my first time attending a conference here in Arizona. Making connections and friendships with local bloggers and businesses is priceless in this business! There is a wonderful line up of speakers and classes to take. There is even an opportunity to get free headshots taken. If you are a new blogger just starting out, this is a great opportunity to get a professional picture to use in all your branding. Kate Eschbach from Kate Eschbach Photography will be doing the photographs! She is an online friend of mine and oh so talented. I am looking forward to finally meeting her in person. There are also classes on pitching and negotiating with brands, photo editing, affiliate marketing, building your email community, how to work smarter, not harder, and so much more! If you are here in Arizona, this is a great opportunity for you to get to know other local bloggers. And if you are not from Arizona, this will be an amazing opportunity to learn and grow your blogging business. I can’t wait to see you there! So glad you girls are going. I look forward to seeing you again.